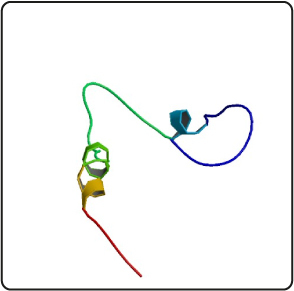 As part of the Gag polyprotein, facilitates virus ESCRT-dependent budding through two distinct late assembly domains (L-domains) and allows incorporation of Vpr into virus particles . Interacts with host Tsg101 and ALIX. 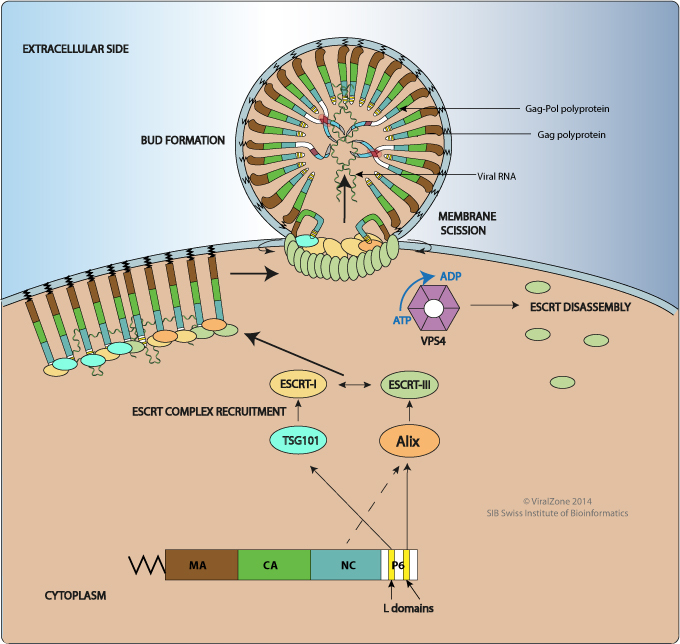 Interacts with the viral protein Vpr (when phosphorylated).